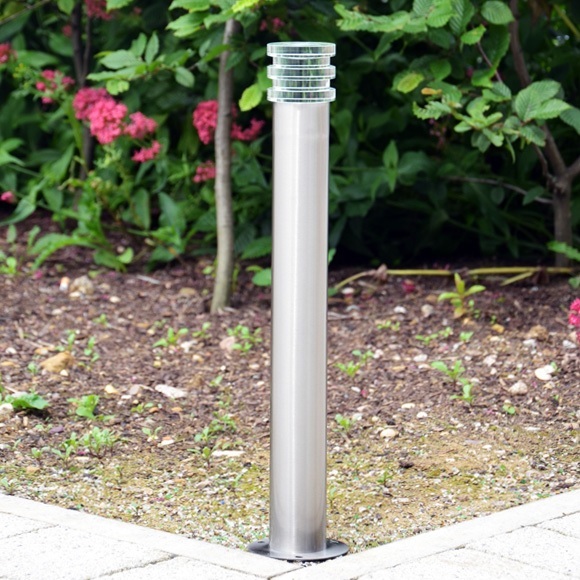 The high quality stainless steel Sceptre LED path light has 12 cool white LED lights and a unique acrylic crystal design head. 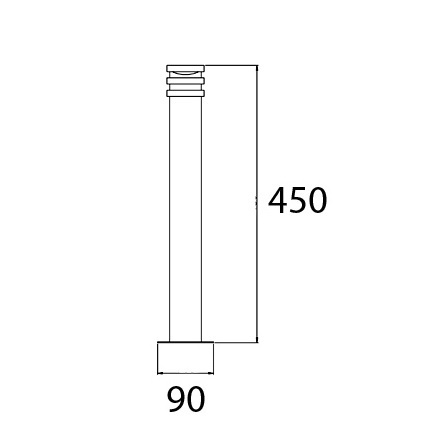 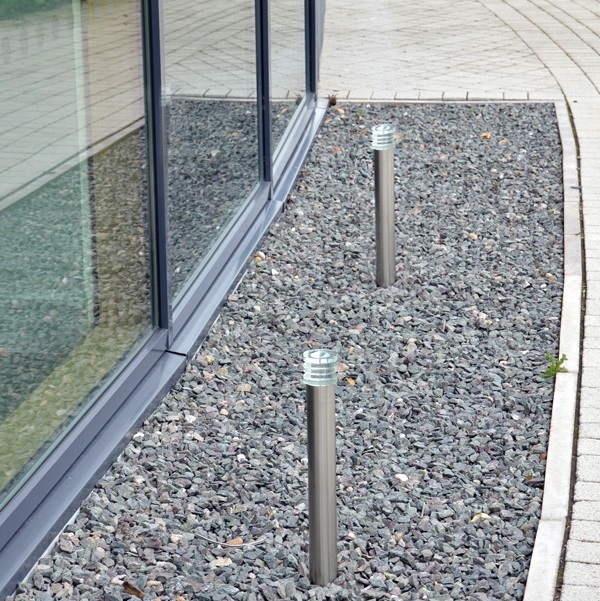 It is perfect for many applications such as running alongside paths or outlining specific areas of the garden, replacing larger, more intrusive bollards. 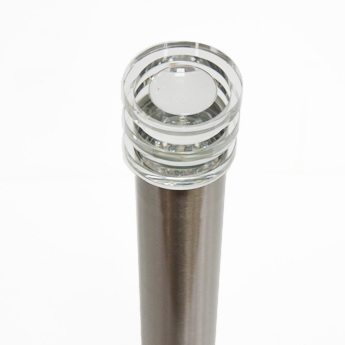 A matching wall light is also available.